Why should you paint your house? Painting maintains your house, and best of all, painting your home makes it look fresh & fabulous. It’ a Win Win! 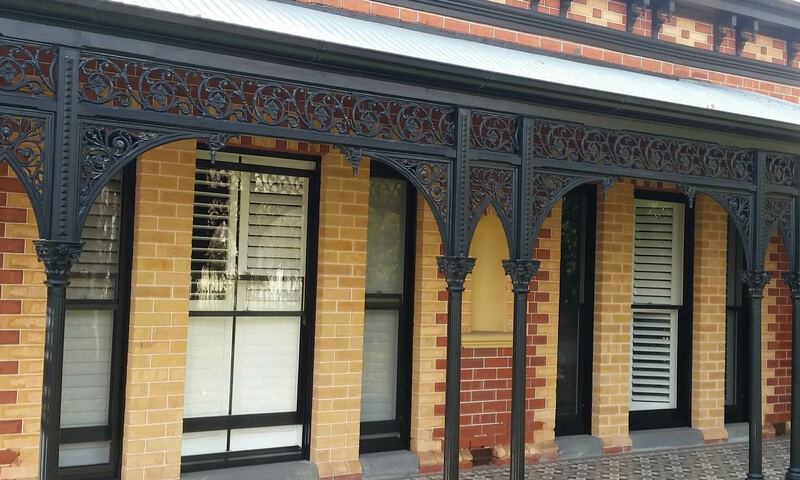 We’re the House Painters Melbourne that’ll make your home look Great. Well if you’re here, then you need us to get that painting & decorating done, so let’s get started. 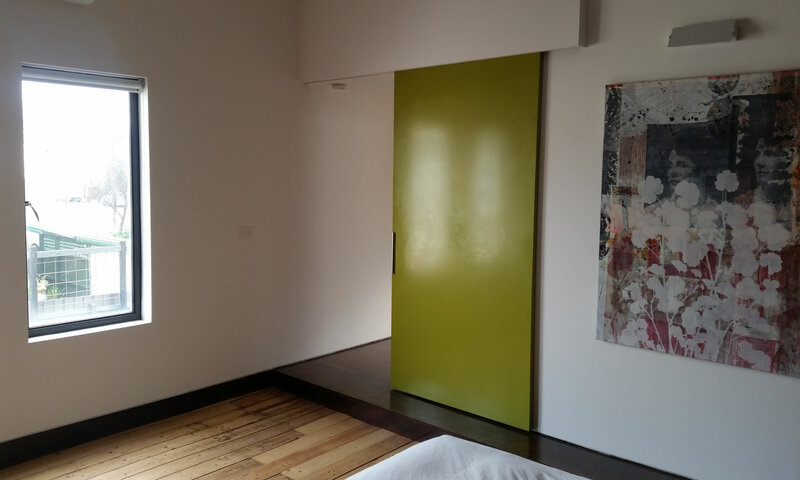 You know that Sterling Painters Melbourne can help. Sterling Painters & Decorators has been in business for 14 years, and has built a reputation of quality, trust and reliability in producing outstanding painting jobs. Repeat business and referrals are the keystones of our painting business. As a Master Painter, we’re a member of the Master Painters Association, the painting industry’s professional body. 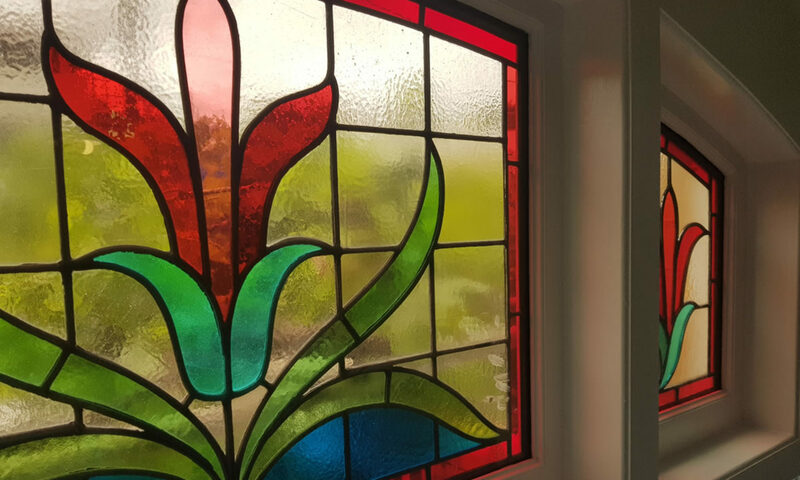 We have public liability, qualifications in the painting, construction and interior design industries, and years of trusted professional painting experience. Most importantly we take pride in all aspects of our painting work. What else can we do you make your house look Fantastic? 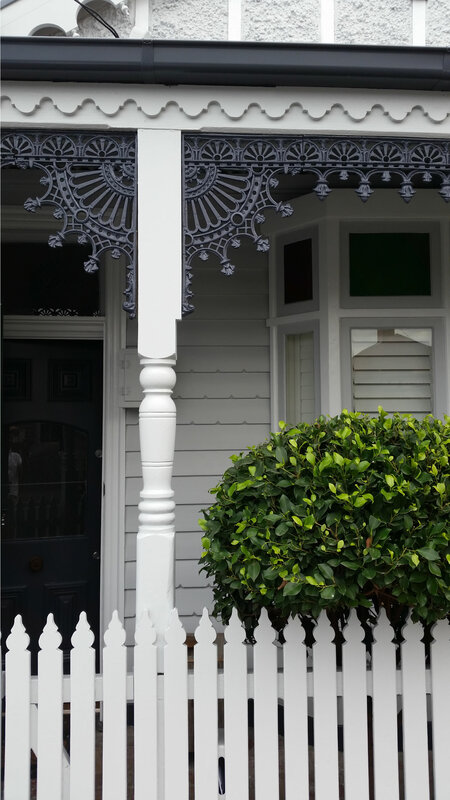 We’re more than just Melbourne’s House Painters. We offer a few other services to help you get your home looking great. Based in Kensington, we also have a wonderful Decorator Service. 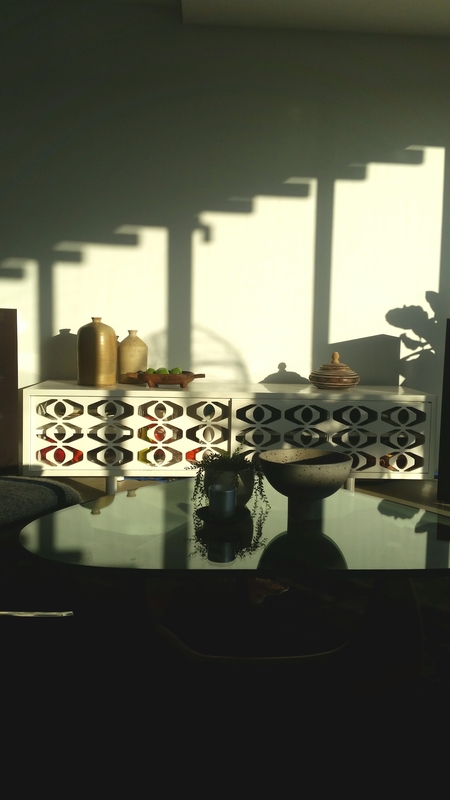 Interior Decorator, Home Stylist and Colour Consultant, and as a result, we make your home look really special. You can even lie and take the credit for all our hard work with your friends. We even Project Manage all the other trades that come with a painting project. Carpenters, Handymen, Cleaners, Scaffolders, Plasterers etc. We can organise them all, so you don’t have to. Do you need your House Painting? We’re the Melbourne House Painters of envious interiors, marvellous paint finishes, jaw dropping wallpaper hanging and stupendous exteriors. 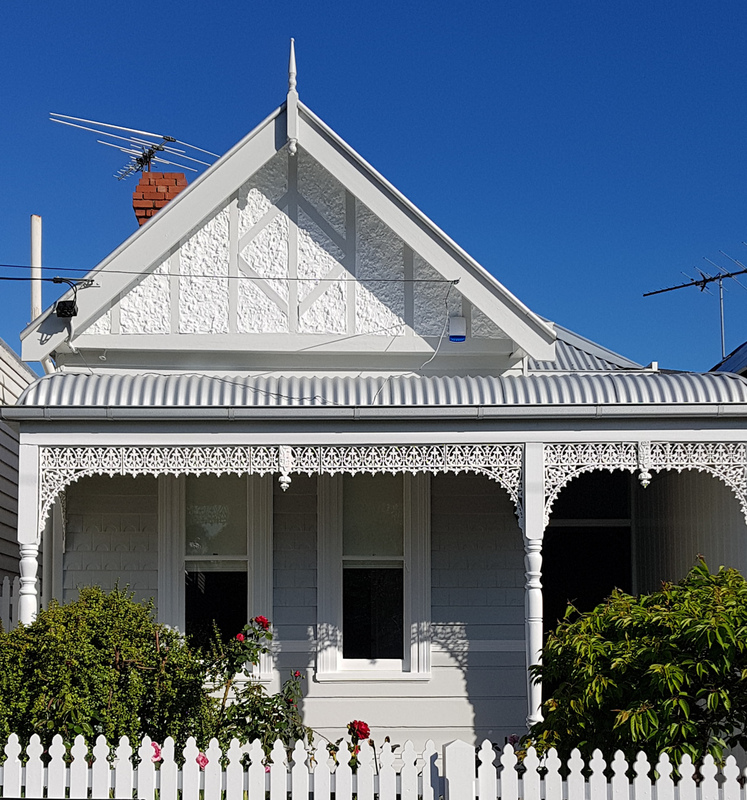 And we, therefore, just love painting, Victorian Weatherboards aswell, yes we love painting Weatherboards. We’re Professional Painters, but most importantly Qualified Painters, Insured and Members of the Master Painters Association. Therefore you can be sure of a fantastic painting project on your home. 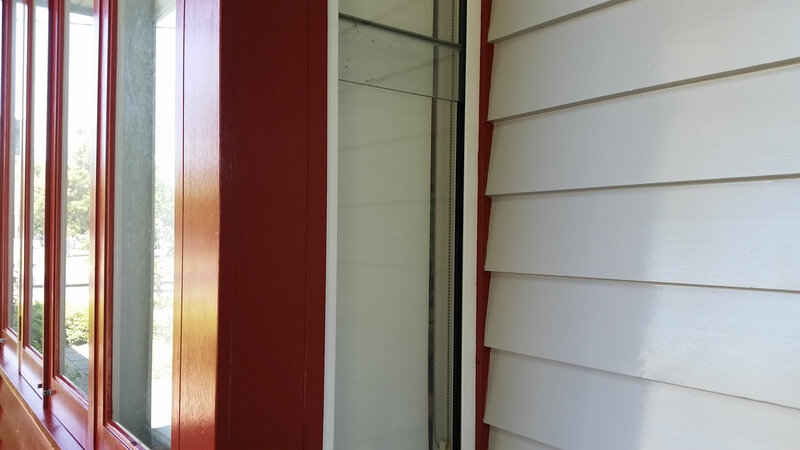 Does your home exterior need painting? The way your home’s exteriors paint looks is a reflection of you. In order to present a character of well being and interest in your home, you must make sure you have a professional exterior painted finish that will show you and your home off. 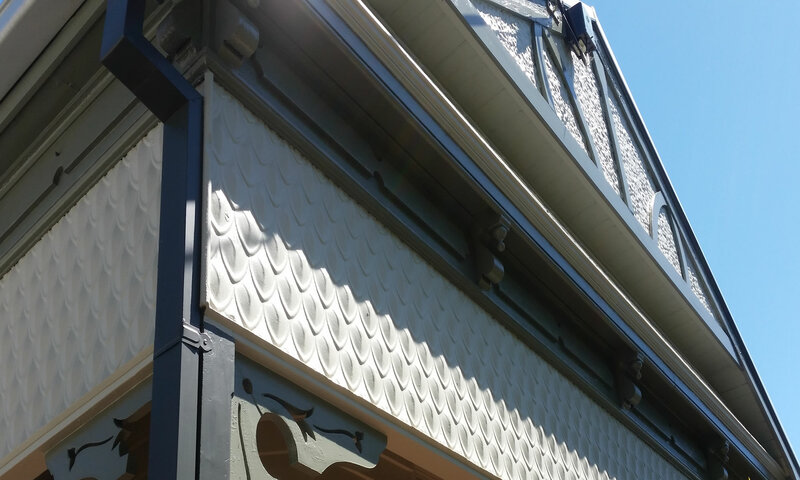 There are few more rewarding projects than giving your home a new look with a exterior painting project. But it is a labour-intensive task. However a good professional paint job will protect your home from the elements, saving you the higher cost of extensive repairs. 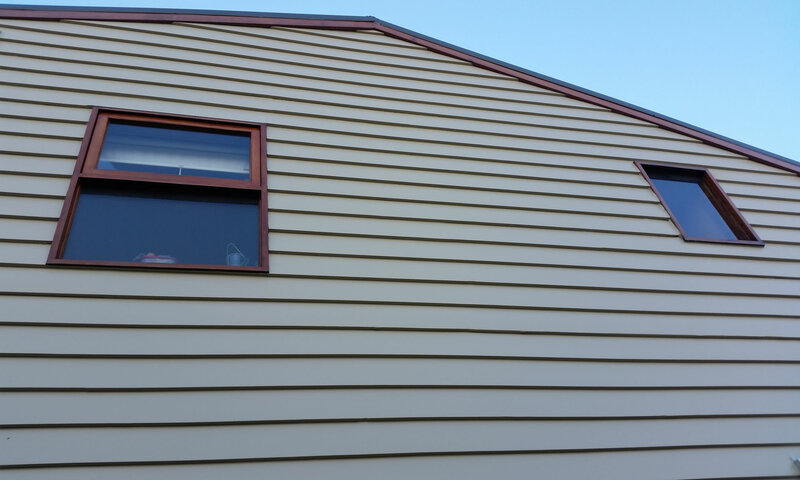 For our Exterior House Painters, the most important step is proper surface preparation. Taking the necessary time for proper surface preparation and then using the highest quality paint are crucial for achieving a long lasting paint job. Do you need help with your Painting Project? Let’s get started on your project. Whether it’s painters for the paint job, or help with the colours, or someone to help style your home, go on, let’s get started! Here’s some of the many ways to Contact – Sterling Painters.